He says Trump thinks bringing this group together would encourage them to share information they might not otherwise in order to come up with cybersecurity answers they haven’t come up with already. President Barack Obama held a cybersecurity summit last February with similar goals, at which he urged more sharing of threat information. Giuliani, who announced his own appointment as Trump’s cyber adviser, did not say who would be invited to the meetings or when the first would be held. “The idea here is to bring together corporate leaders and their technological people,” he says. His job will be to set and facilitate the meetings for Trump and other members of the administration. “I’ll get the people in, make sure the meeting takes place, make sure they get the information from the private sector,” he says. The meetings have two purposes. “First of all it’ll give the government all the information available in the private sector. Number two, it’ll form a little more connection between these people who are doing cybersecurity so they can work with each other,” Giuliani says. Guiliani is chairman and CEO of Guiliani partners, a management consulting firm. He is also chairman of the cybersecurity, privacy and crisis-management practice for the law firm Greenberg Traurig. 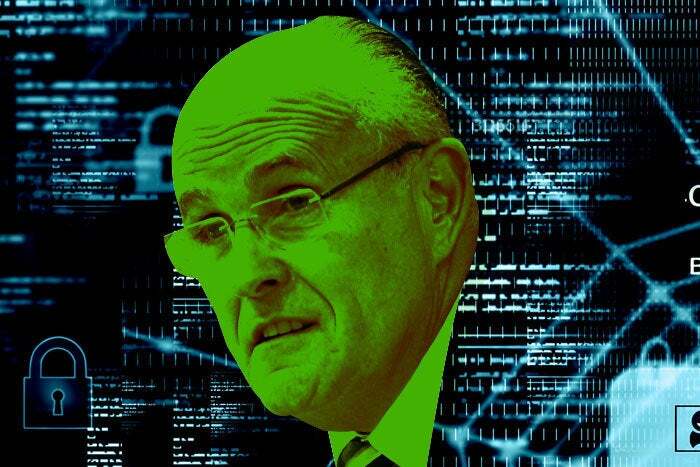 This story, "Rudy Giuliani to coordinate regular cybersecurity meetings between Trump, tech leaders" was originally published by Network World.